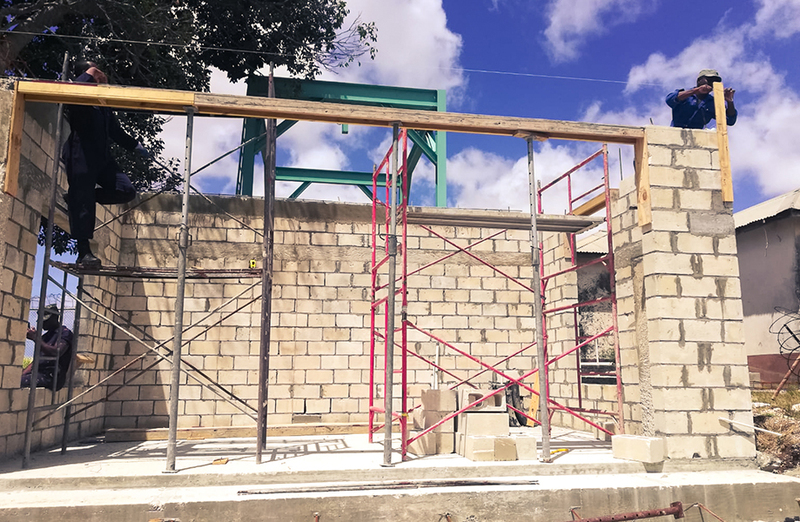 The Barbados Defence Force’s (BDF) Engineering Troop has is providing assistance to the Barbados Water Authority (BWA) with the construction of reinforced concrete structures to secure electrical generators at eleven (11) pumping stations across the island. 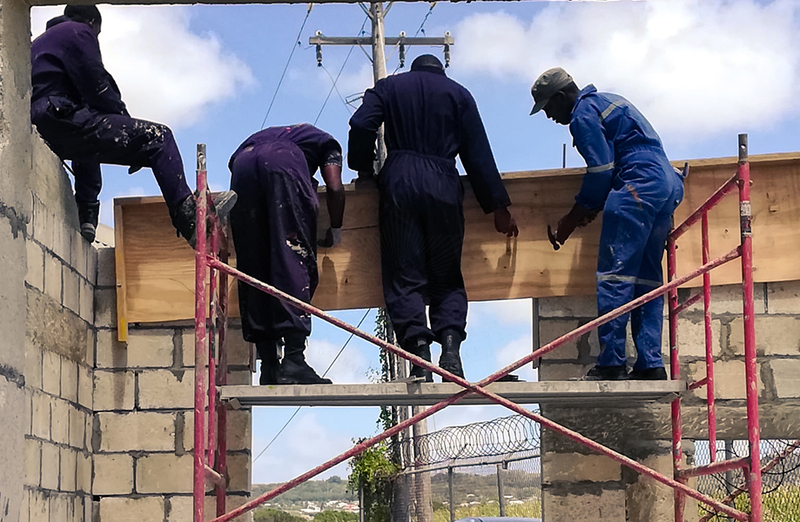 The first three (3) generators are to be installed at Alleynedale, St Lucy and at Newmarket and Sweet Bottom in St. George. 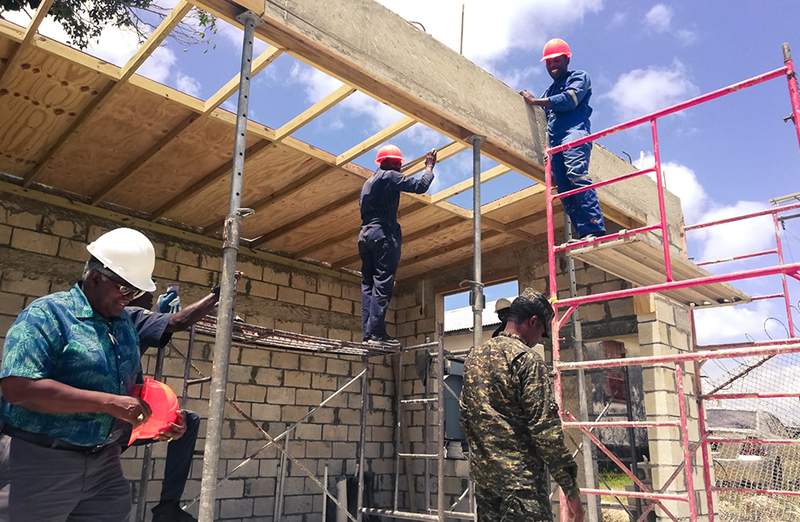 The effort is yet another civil-military (CIMIC) project undertaken in assistance to Civil Ministries (MACM) to ensure resilience and readiness prior to the start of the 2019 Atlantic Hurricane Season. These generators will ensure continuous electrical supply to the major pumping stations should there be power outages during the passage of severe weather systems. 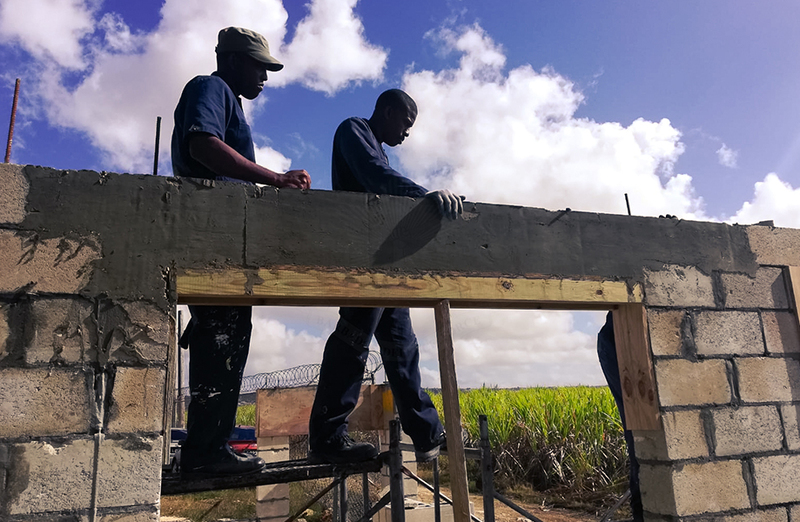 Commanding Officer of the Barbados Regiment, Lieutenant Colonel Carlos Lovell during his site visit to the project locations noted that there is great potential for the BDF’s engineers to expand with a view to developing a more robust and effective national capability with a specific focus on disaster mitigation, response and even the maintenance of national infrastructure. While the BDF’s Engineering subunit is very small numerically, like other elements of the BDF it “often punches above its weight class.” Throughout the Force’s history, the building engineers have been immensely effective due in large part to the military culture of discipline, determination and commitment. The benefits of investment in an expanded and better equipped engineering subunit would be of tremendous value to Barbados and in an expeditionary way within the RSS. There are also significant opportunities for youth development. 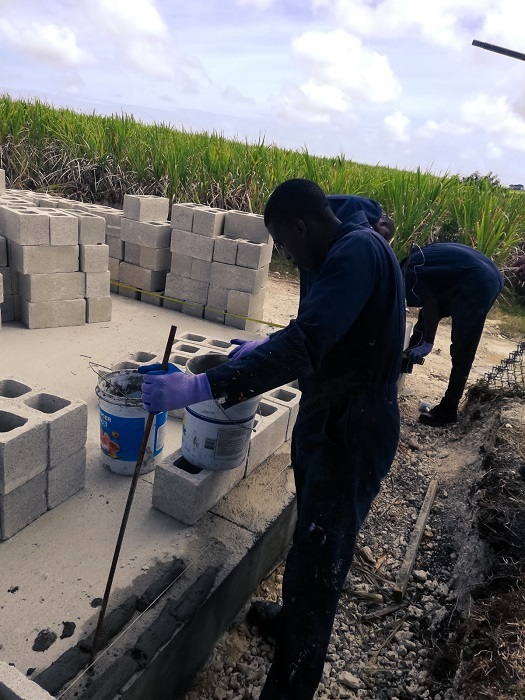 In addition to their primary responsibility for the maintenance of the physical infrastructure of the BDF, the subunit has contributed to national and regional rehabilitation in the aftermath of a disasters in Grenada (2004 after the passage of Hurricane Ivan), Dominica (Storm Erica in 2015 and Hurricane Maria in 2017), and recently with repairs at the Geriatric Hospital in Bay Street (2018).